Pure Spa Direct Blog: Students Rejoice! Are you a student looking to hone-in on your waxing skills? Looking for the perfect kit with everything you need to get started? Look no further! 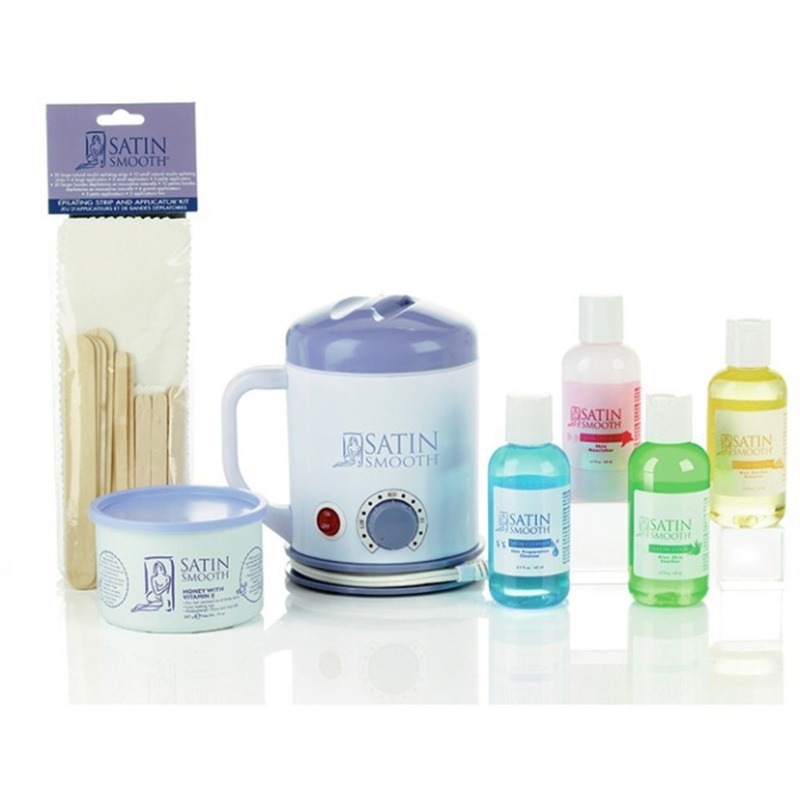 Student Wax Kit by SATIN SMOOTH is exactly what you need to perfect your craft! The ideal wax kit for beginners, our Satin Smooth® Student Wax Kit features our best top-of-the-line tools and materials. Everything they need is included: a portable wax warmer with advanced temperature control, our premium wax, a 40-piece accessory kit, and assorted applicators for facial and body hair removal. Top estheticians start as students. Make sure you give them the tools to succeed!